Buying Bitcoin, Ethereum, Litecoin and other cryptocurrencies with Malaysian Ringgit (MYR) just got much easier and faster for Coinut users in Malaysia. 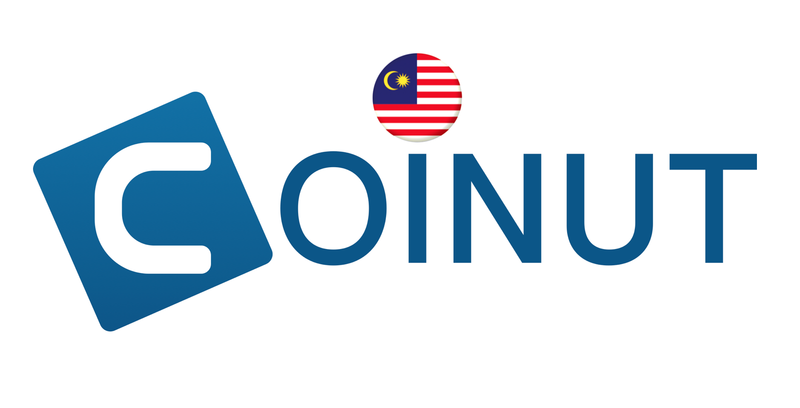 Starting today, we are thrilled to announce that Coinut just added the Malaysian Ringgit (MYR) to our cryptocurrency exchange platform. Upon completion of Customer Due Diligence (KYC / AML), users can deposit and withdraw Malaysian Ringgit via direct Bank Transfer on Coinut cryptocurrency exchange. No wire transfer or currency exchange is required. Coinut is currently regulated by FINTRAC - Money Service Business (Government of Canada). The platform is also an officially registered cryptocurrency exchange under Bank Negara Malaysia. Coinut has the lowest deposit & withdrawal fees at only 0.5%. This new initiative means that customers can easily deposit and withdraw Malaysian Ringgit via Bank Transfer, without the need for international bank transfer. Users can buy, sell or trade Bitcoin, Ethereum and Litecoin and other cryptocurrency directly on the Coinut platform, and store it safely in their Coinut wallets. You can use Malaysian Ringgit to buy Bitcoin, Ethereum, Litecoin on the most secure cryptocurrency exchange. Coinut allows you to buy, sell and trade cryptocurrency at the market price, the lowest transaction fees and without fiat currency exchanges. Coinut allows crypto-to-crypto and crypto-to-fiat exchanges at the lowest trading fees (less than 0.1%). More details about the trading and transaction fees can be found here.